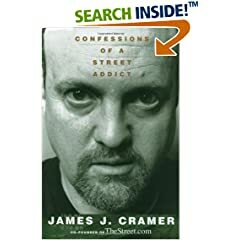 Information about James (Jim) Cramer, host of CNBC's "Mad Money", founder of "The Street.com" and Realmoney. 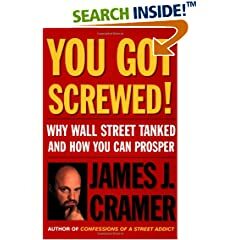 Interview by Erin Burnett (Erin Burnett Fan Club) where Jim Cramer melts down saying the Federal Reserve should cut rates after Bear Stearns call caused the market to crash that day. 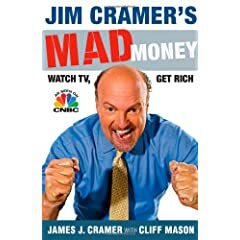 To Jim's Credit, he was right to be concerned as the banking system crashed soon after this rant.